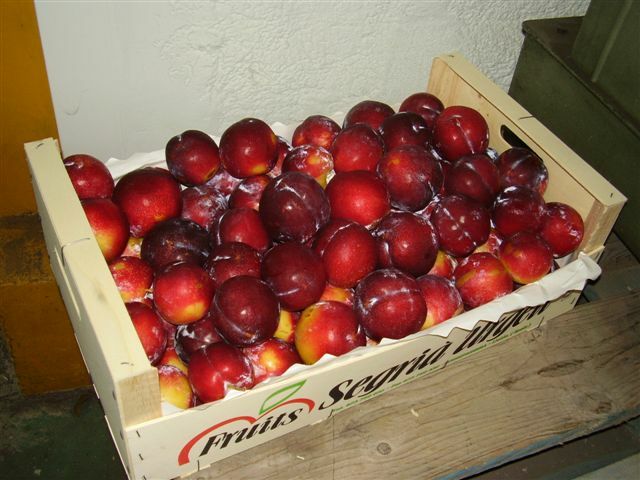 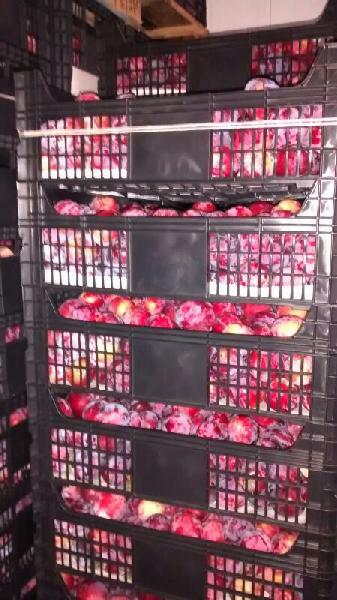 We are a reliable Importer, Supplier and Exporter of the finest quality Fresh Peaches. 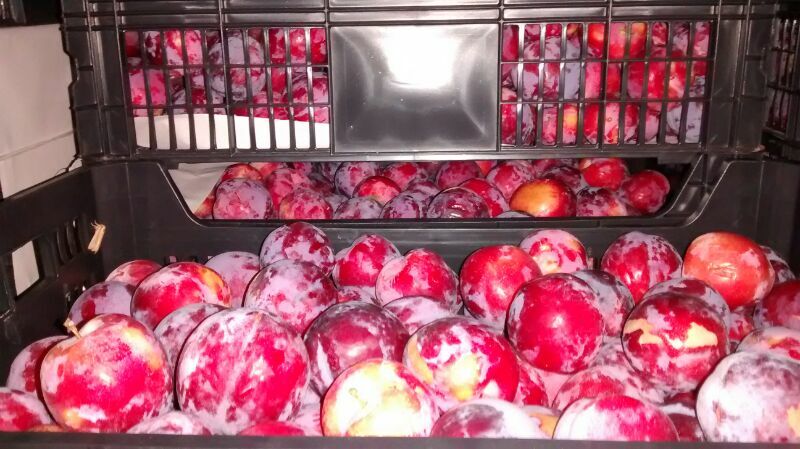 Peaches, offered by us, are farm fresh. Peaches are considered as storehouse of phosphorus, magnesium, vitamin-E, panthothenic acid and many more. 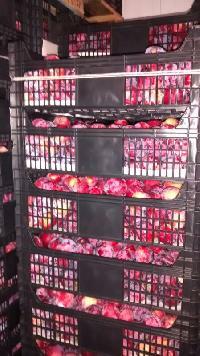 Besides, Fresh Peaches are available at the market leading prices from us.